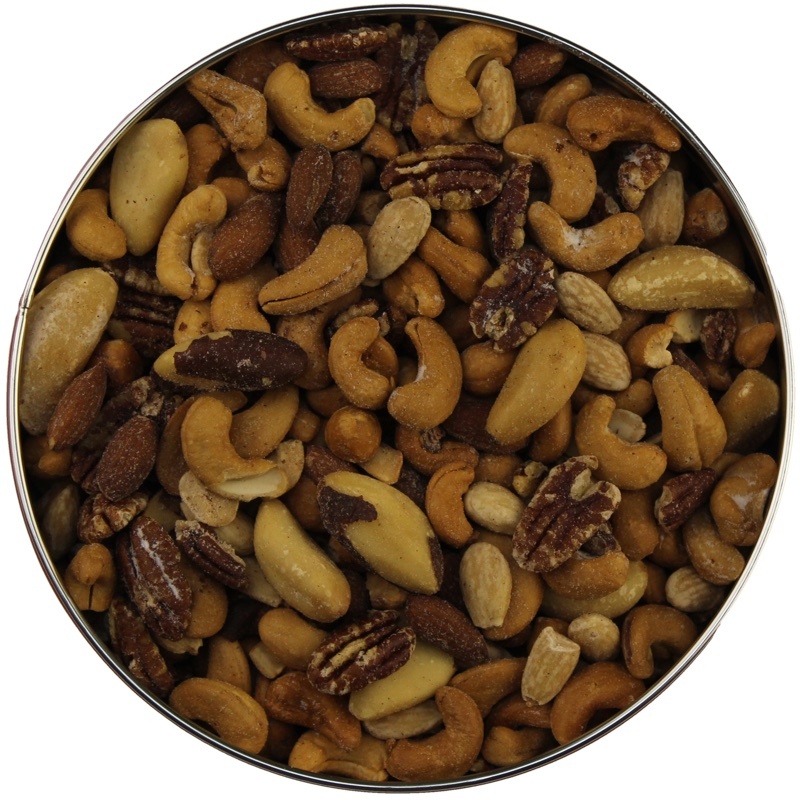 Iran, Turkey and the United States are the major cultivators of this nut that is related to the cashew. 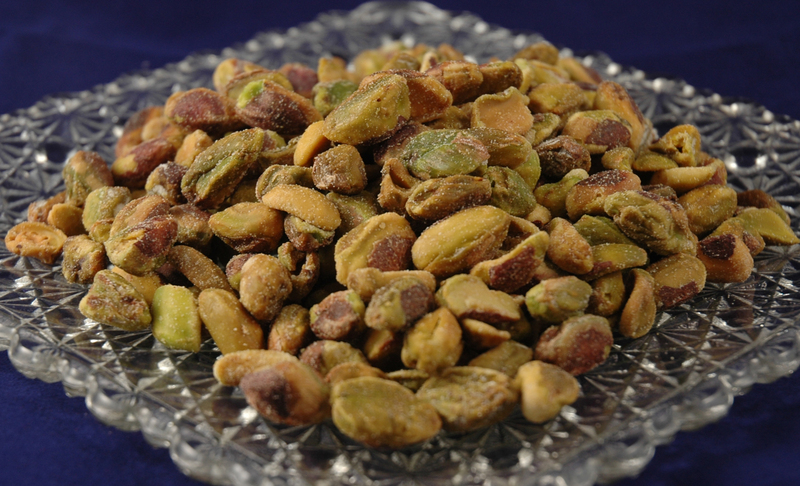 The earliest evidence of consuming pistachios is from 6000 BC in what is now Iraq. The trees grow in desert conditions reaching only about 30 feet in height. 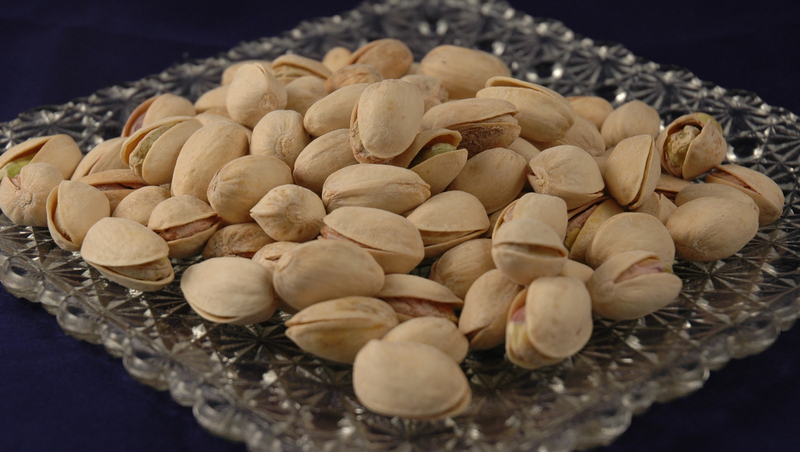 The pistachio has been proven in scientific studies to help lower bad cholesterol and raise good cholesterol. 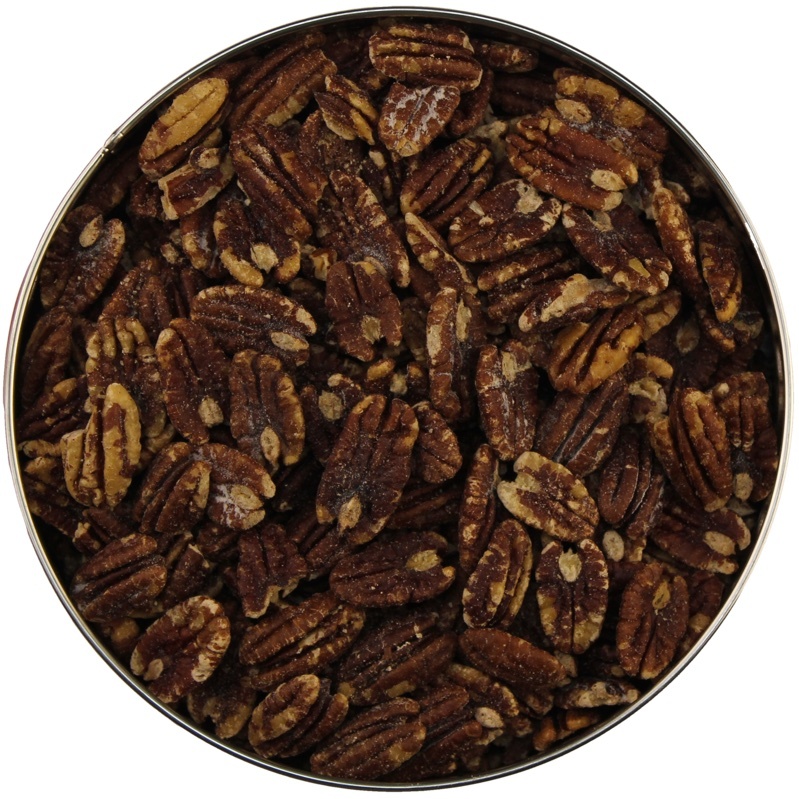 They are also loaded with vitamins and antioxidants. 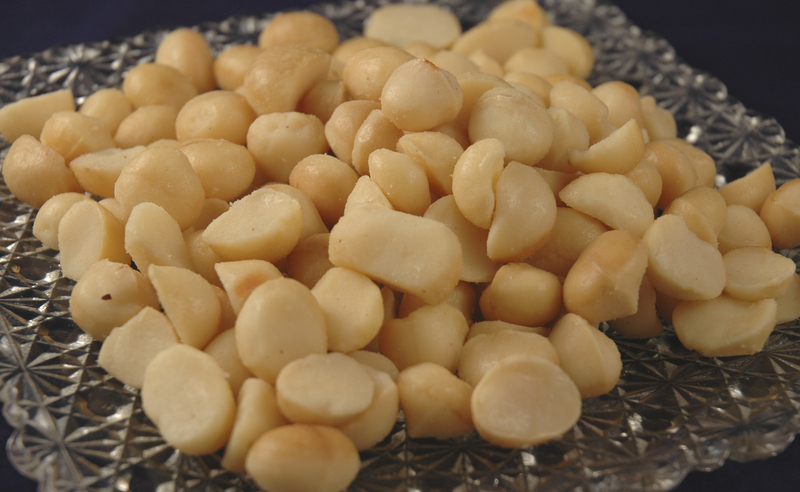 Ours are are lightly salted.